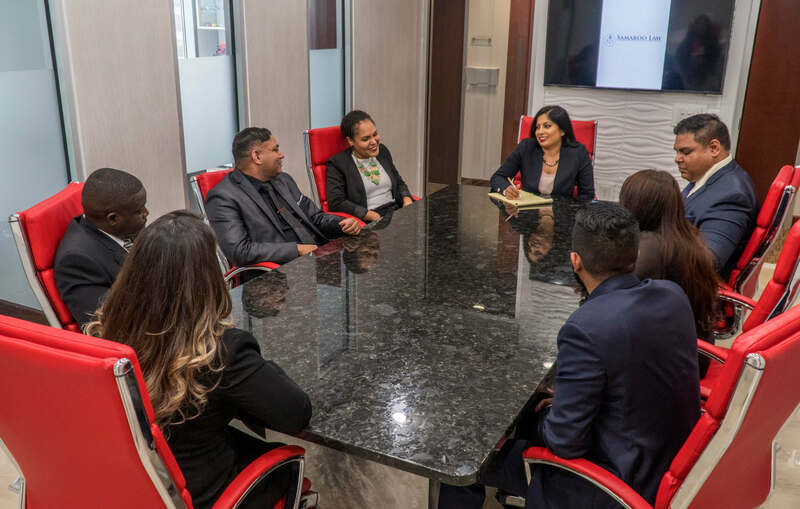 Our team’s experience and dedication will assist you in preparing a strong case. We can provide you with effective and strong representation with regard to your immigration case. 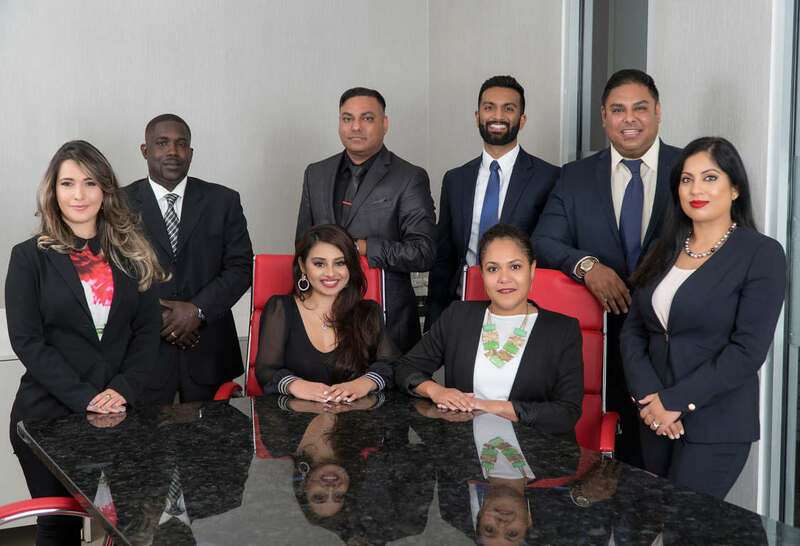 Our diverse, multilingual team can is prepared to assist you. We speak Portuguese, Spanish, Urdu and Hindi! Call now at 407-250-1200 or 866-234-6367.